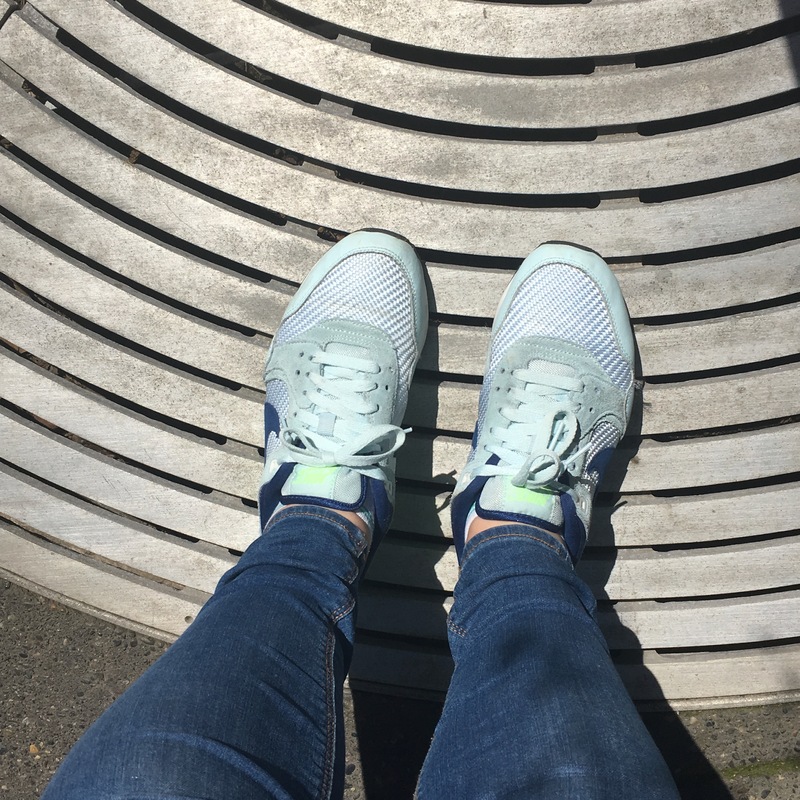 Home / #placestobe / You got half a day to kill in Portland? What about…? 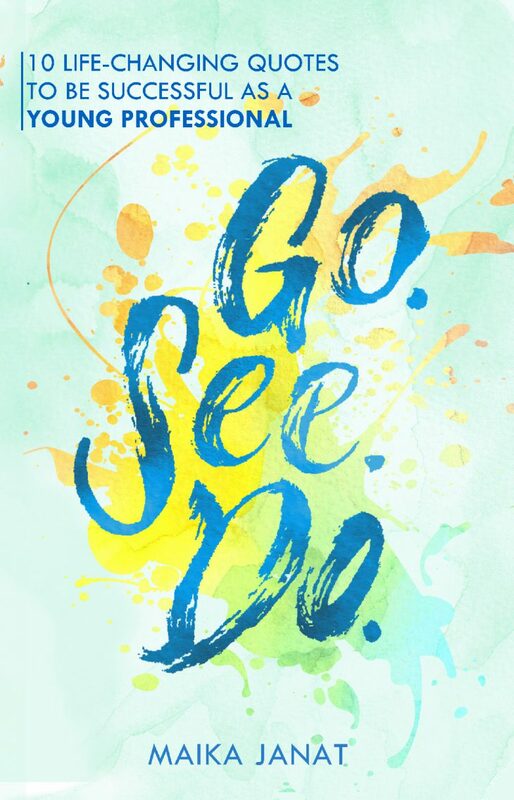 #getoutthere! Being the tourist guide in your own city always makes you explore more things and might take you to places you normally don’t go that often which is great! 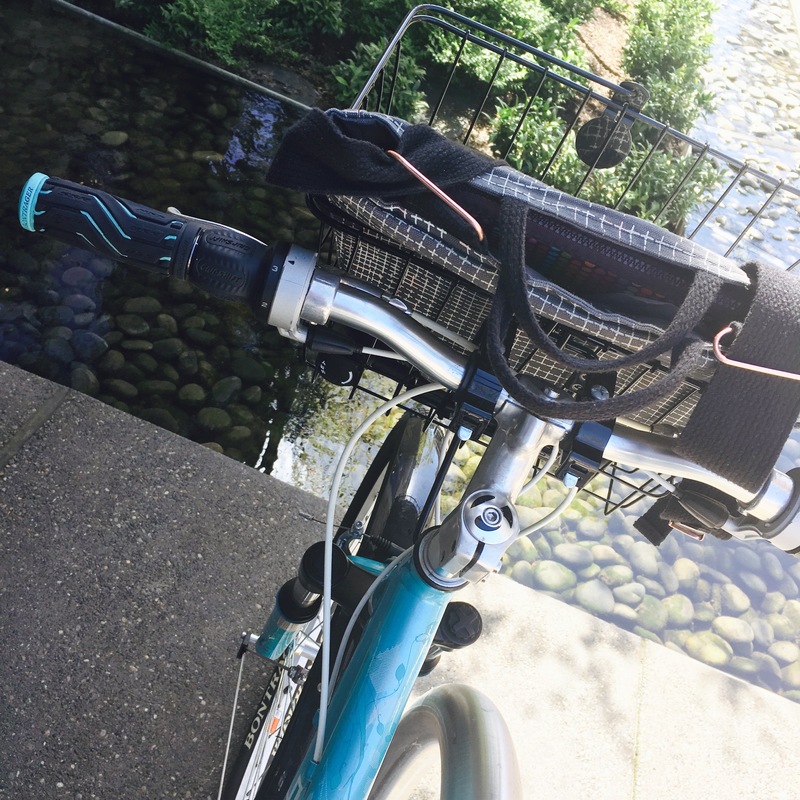 A similar thing happens when you take different kinds of transportation: Even if you have the same destination you need to go to every week: If you mix it up (car, bike, walking, public transportation) you will notice different spots you might not have known just taking by car. The last couple weeks motivated me again to play tourist in my own city more often as well as to try to get to same places taking different transportation and ways to explore more by even doing your daily routine. What about half a day in SE Portland? 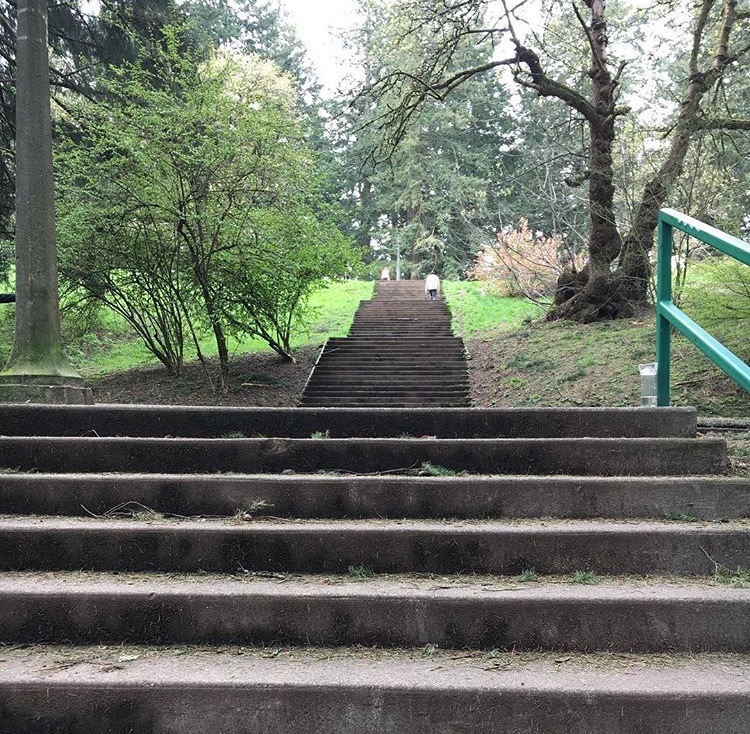 Besides there fact that I spend way too less time in SE ( since we live in NE) and that this part of the city is changing like crazy as well, one thing that will hopefully never change: MOUNT TABOR Park. Go for a walk, enjoy the view over the city, feel like you just escaped the city and spend time in out and about for a couple of hours. 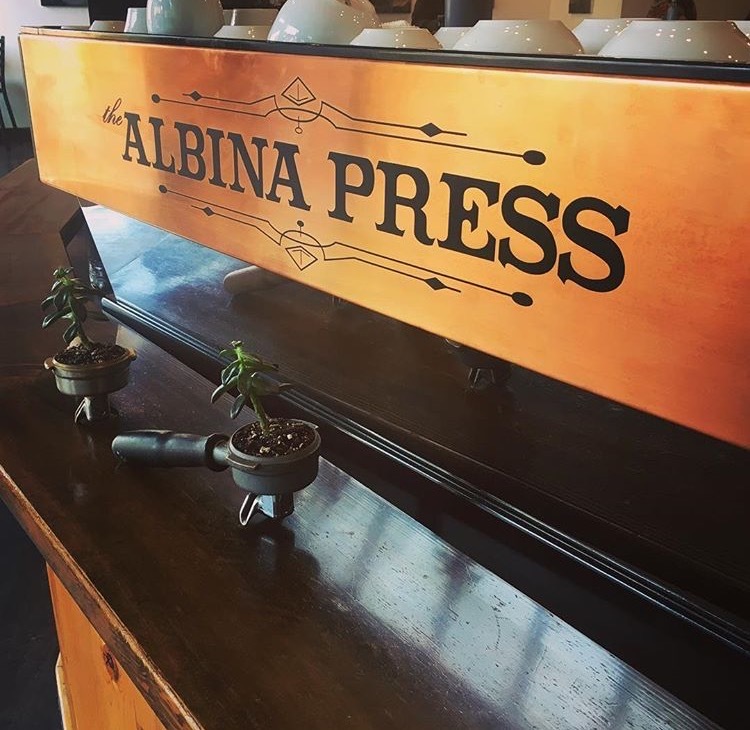 Get out there, go for a little hike or stroll’ followed by coffee at Albina Press or if you need more – a little lunch / brunch / dinner at Coquine. 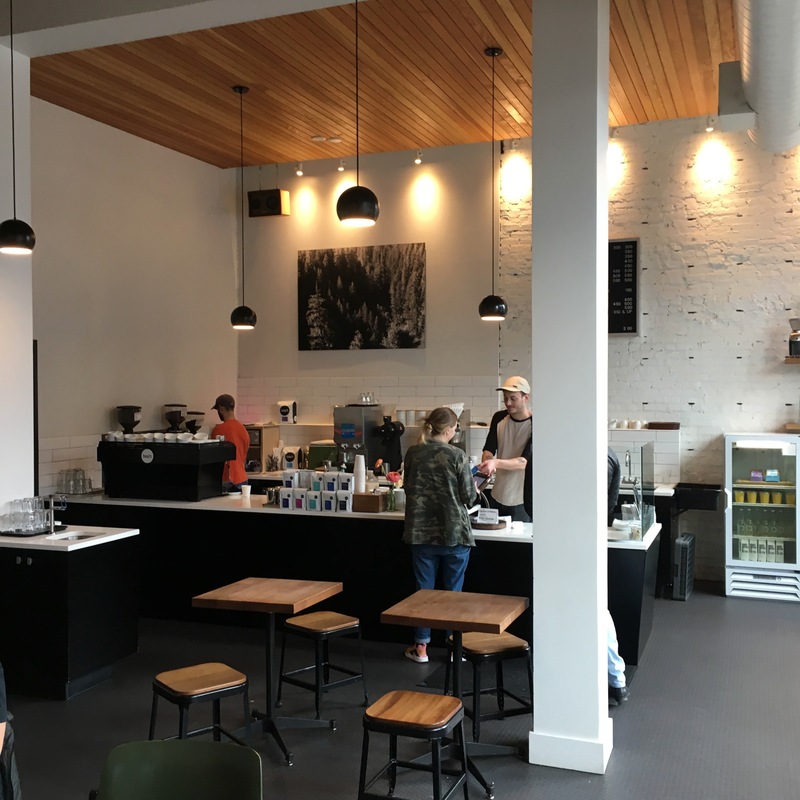 Albina Press is a typical “good old Portland Coffee House” to me: Great coffee drinks made with passion and craftsmanship as well as yummy pastries. Grab a table, high chair at the bar looking out the window or get cozy on of their couches. ´You can spend all afternoon at this place, just grab a quick coffee or even do a casual business meeting if needed. 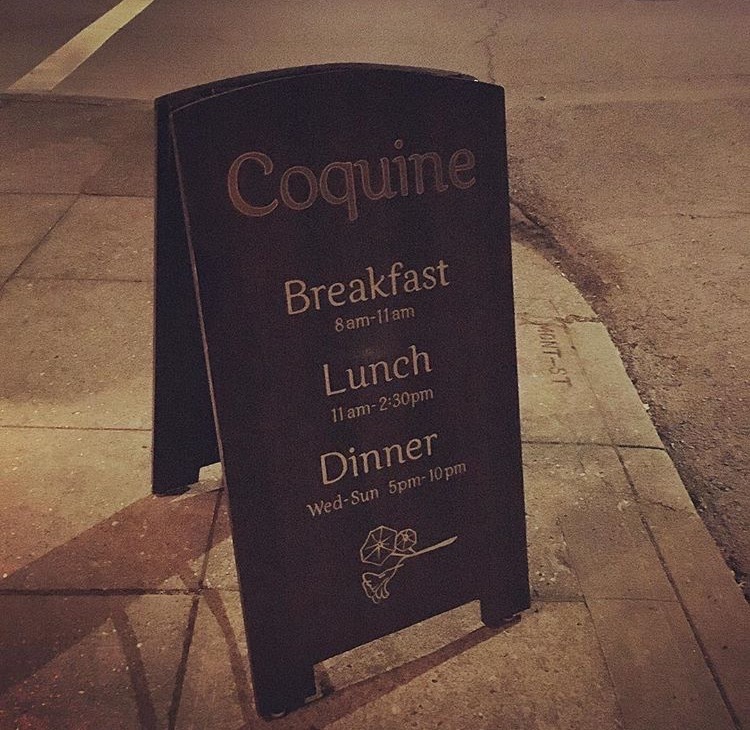 Coquine is a very special neighborhood restaurant. The food is extraordinary good as well as the atmosphere at the restaurant is just so nice and relaxing. 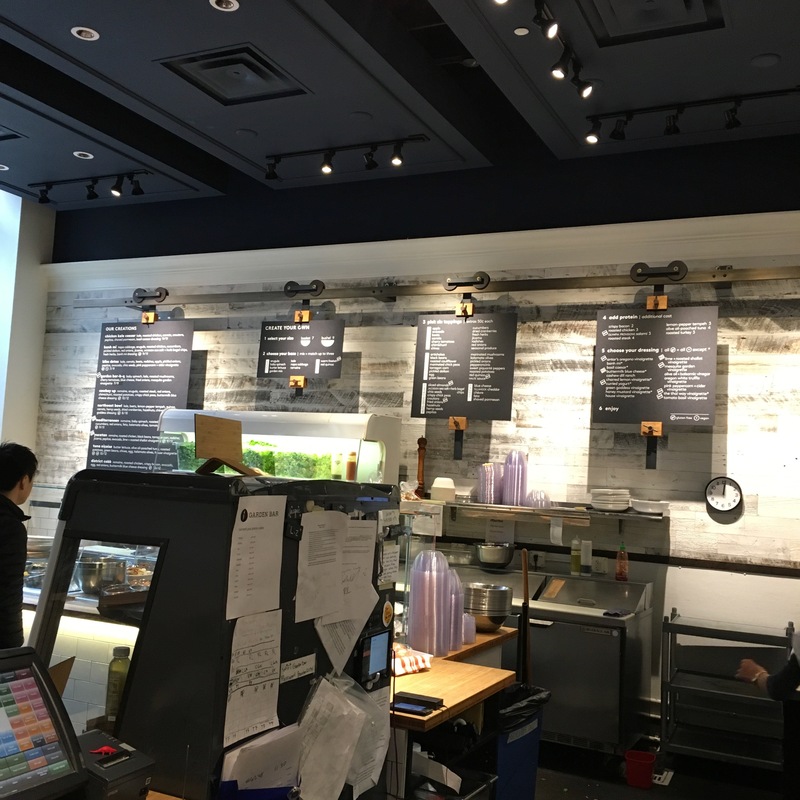 They managed to create a very casual, entertaining mood without having any loud music playing ( as it seems to be one of the must haves for trendy restaurants lately). 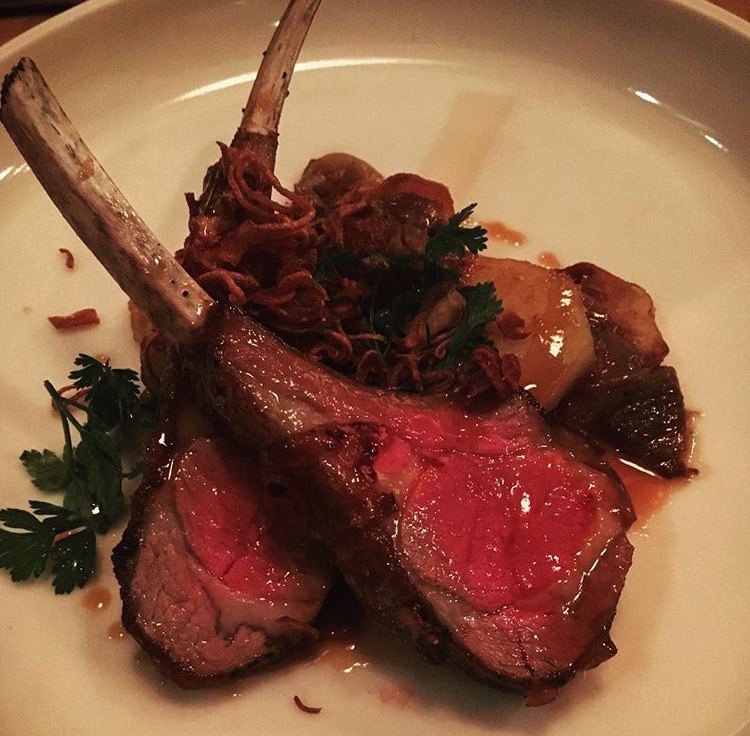 All ingredients are locally sourced and they try to keep it simple, but good. I am a big fan of their brunch, but going their for dinner I can highly recommend. 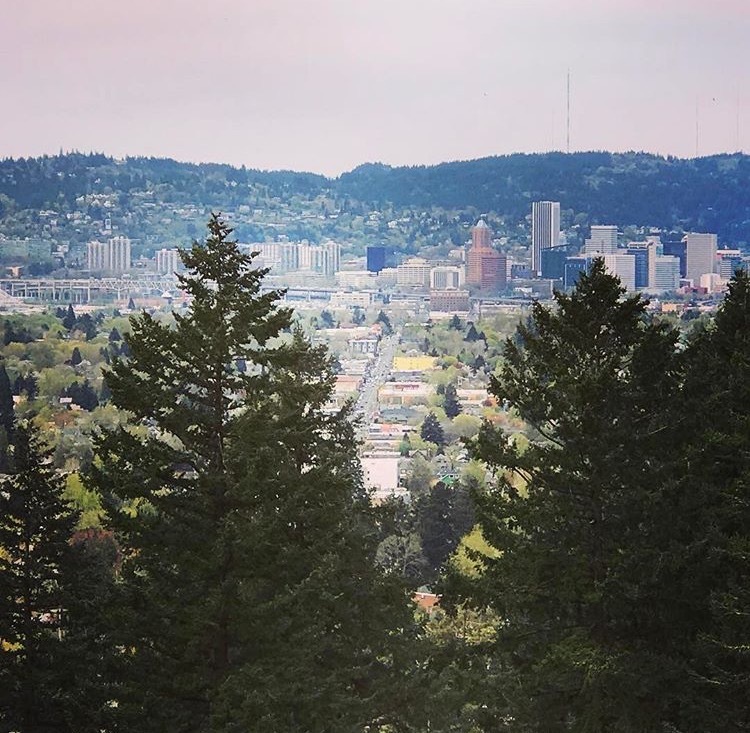 What about a creative morning in NW Portland? 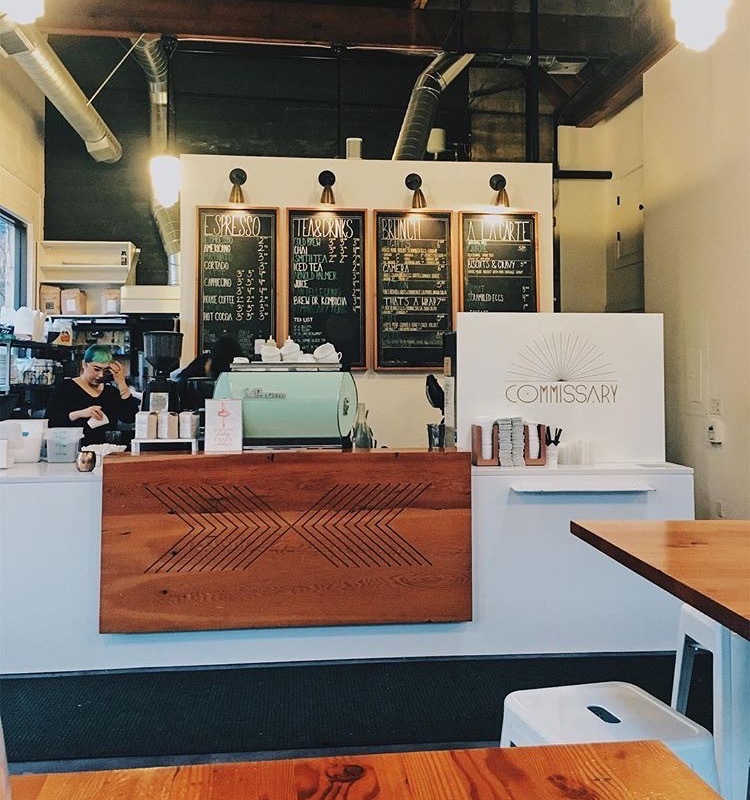 It’s been a while since I have started following work/shop PDX on Instagram. 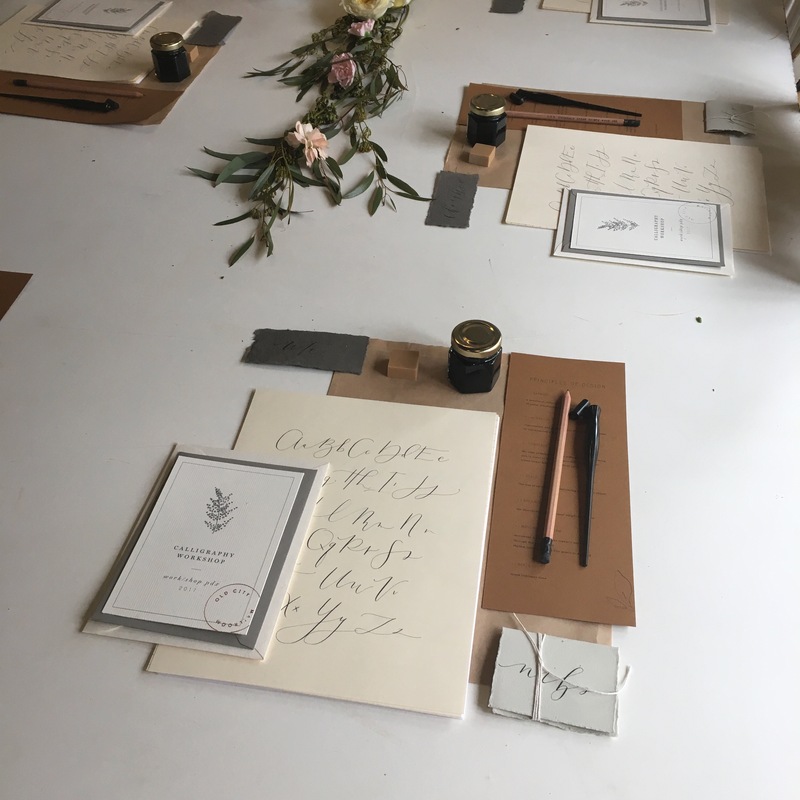 Seeing the posts got me very excited about their super natural creative flower arrangements as well as i have always been tempted to sign up for one of their classes. Come April I finally did sign up for a Modern Calligraphy with the instructor @oldcitymailroom (she is the best) class on a Sunday morning. (Check out the website to see their whole class schedule!). With a perfect starting time at 11am you might be able to ride your bike across town or just take your car ( free parking on all Sunday in this area). 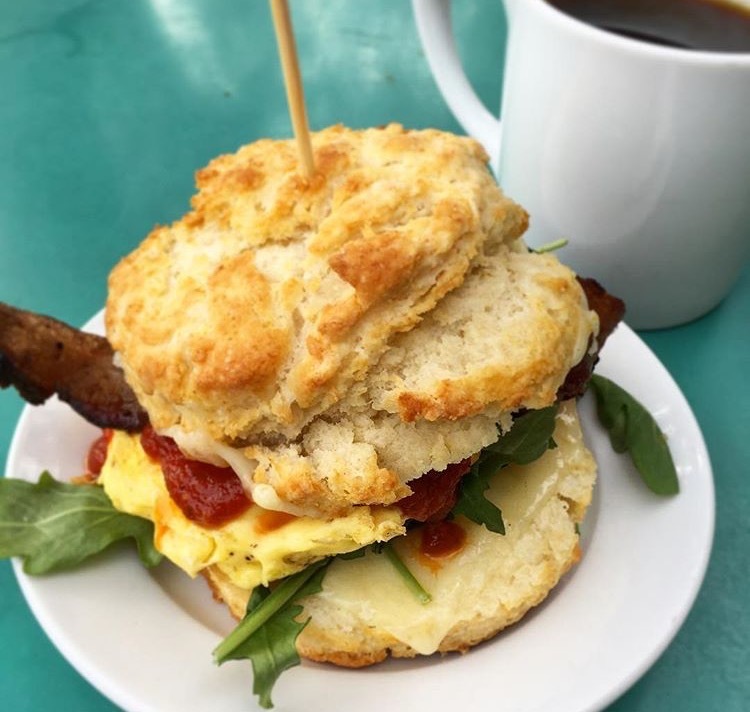 If you are early, make sure you grab coffee and breakfast ( these breakfast sandwiches are to die for) at commissary. Otherwise that might be your after class snack stop. 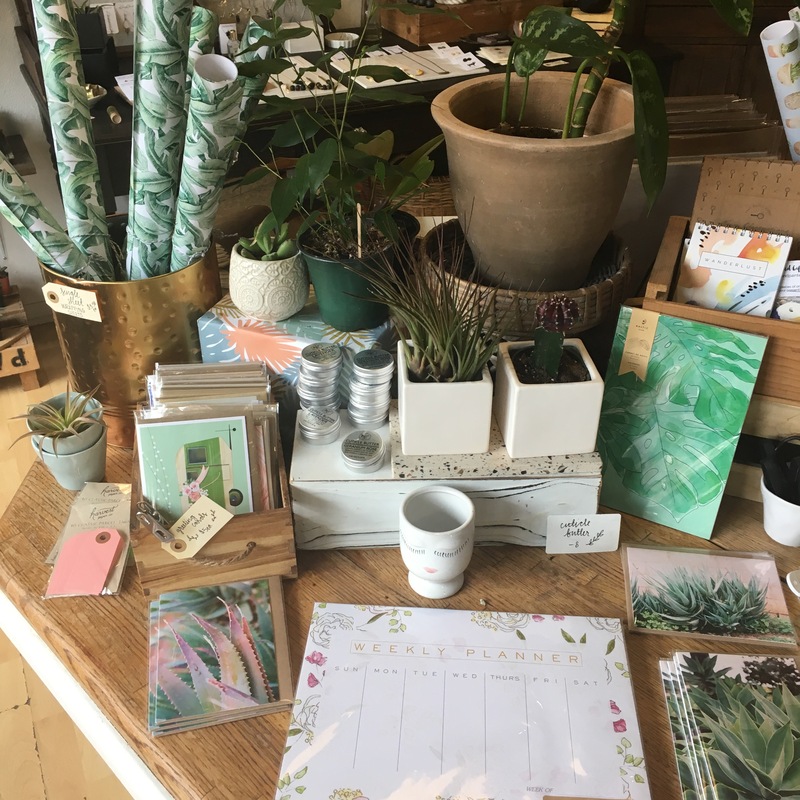 The classes hold by all kinds of creatives in collaboration with work/shop are just awesome and are happening in their shop. It’s never more than 5-10 people and it’s always a pretty eclectic group of Portland peeps that get together. Within a 2-3h class you really get to create something, you get to take a lot of goodies home and you start adding a skill you did not have before. It’s pretty rewarding and amazing I find. And so much fun. Maybe a perfect gift for mother’s day or just a nice treat for yourself? You can also book private classes ( Maybe a great idea for a wedding shower or so?). 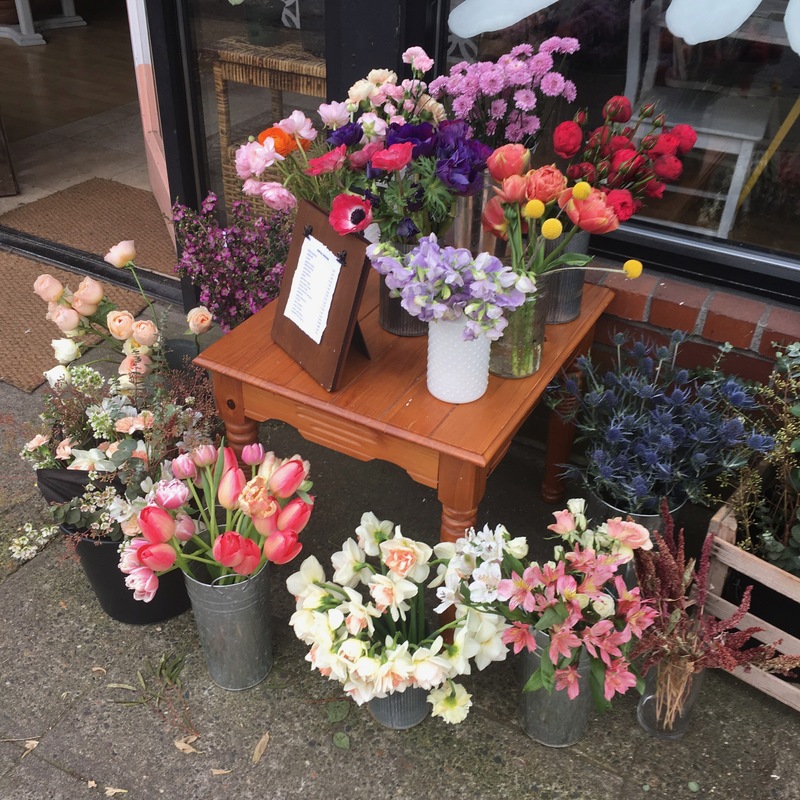 Once you are done with your class, take the chance and get some fresh-cut flowers (just pick your own bouquet or another beautiful accessories for yourself) and off you go. Yes, parking get’s harder in this little hot spot. Yes, it’s packed on the weekends and I often hear that “real portlanders” don’t go there anymore except they need something from Powell’s book store. I like it down there and I always recommend spending some time in the Pearl district when in Portland. Have you ever checked out the free work out opportunities at Athleta, Lucy or Lululemon? Even Anthropology offers all kinds of free classes. The local market thrown by west elm features local artists and is really well done as well ( check out the online schedule upcoming events). Check out the free work out offers of the stores location in the pearl and pick one that’s appealing to you. 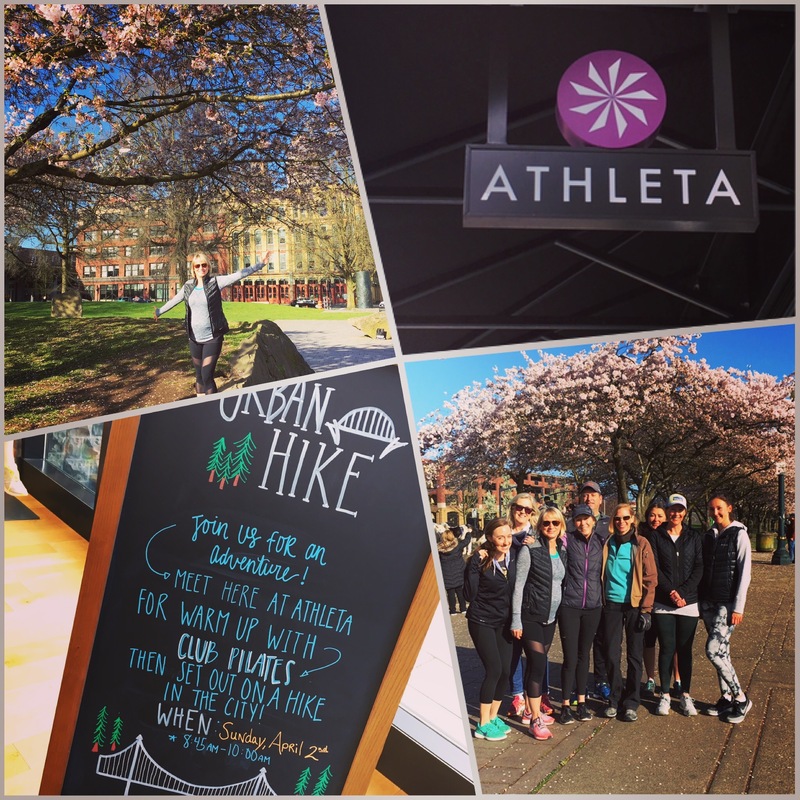 They are all great, although one of my favorites is the “city bridge loop hike” that Athleta is offering. Do a great work out, meet nice people and enjoy some complimentary snacks once you return back to the store where special offers await you as well. After your work out, stroll’ the stores (get a great make-up consulting at blue mercury for example and check out the sale section at Anthropologie ;-)). Once you get hungry have lunch at Garden bar. 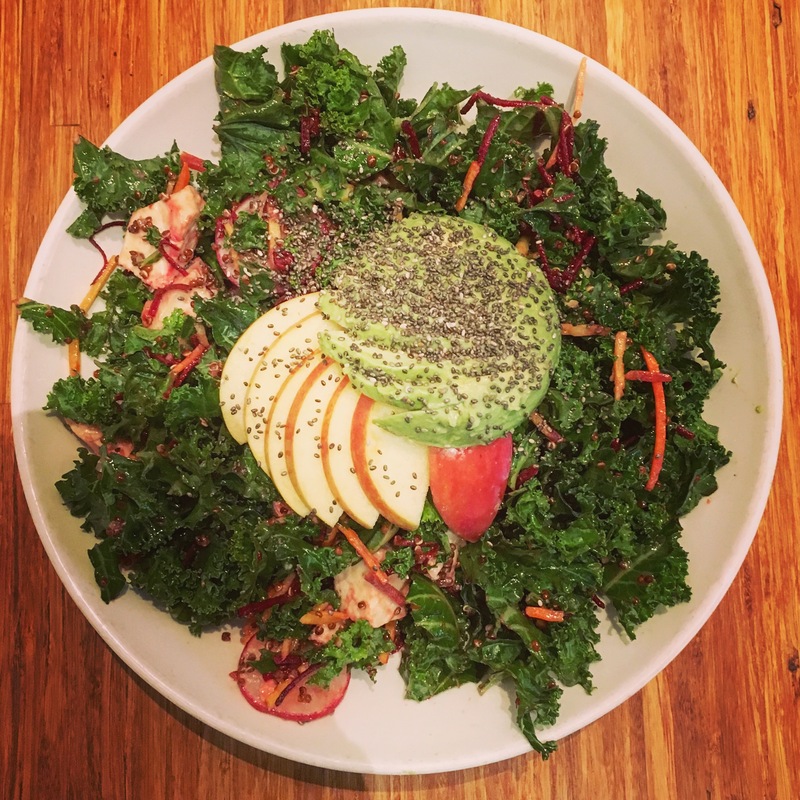 Create your own salad or pick one of their creations as they are all super delicious. You think a salad might be too light after you have worked out? Absolutely not – the portions are huge, almost every salad option already has a protein added or you add your own. You get a lot of food for your money – I think it’s a very good, yummy, fair and healthy deal. Sneak in to Powell’s book store right across the street. It’s one of Portland’s institutions you don’t like to miss out on. Check out the latest and greatest books or just pick one subject that seems appealing to you that day. Be careful you can spend hours in there, it’s so big!! 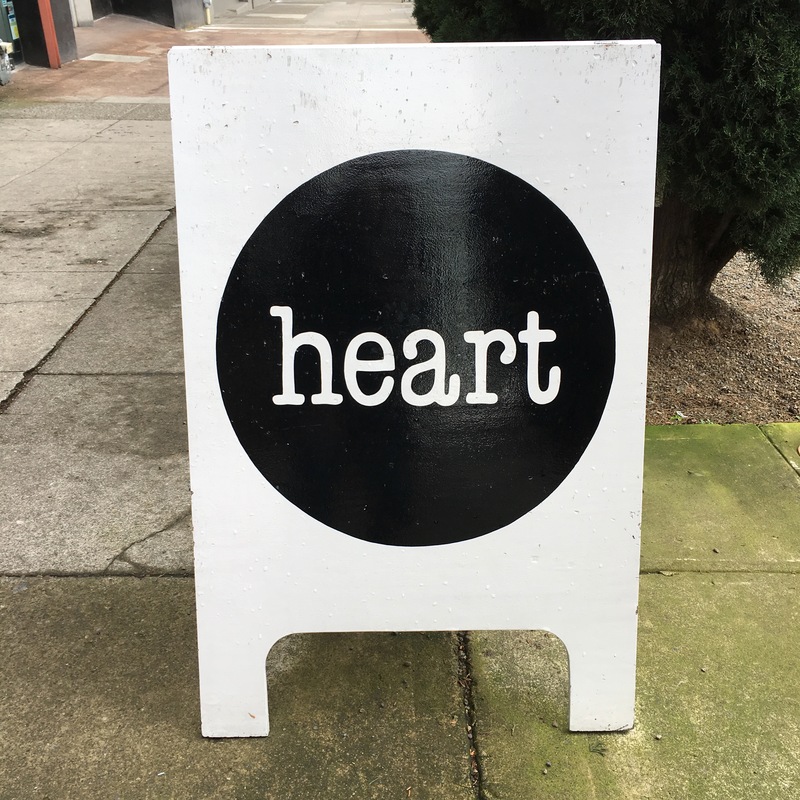 Keep walking west, cross Burnside St. and get yourself a cup of coffee at Heart roasters. It’s really really good coffee and they have amazing coffee drink creations literally made with heart and passion. 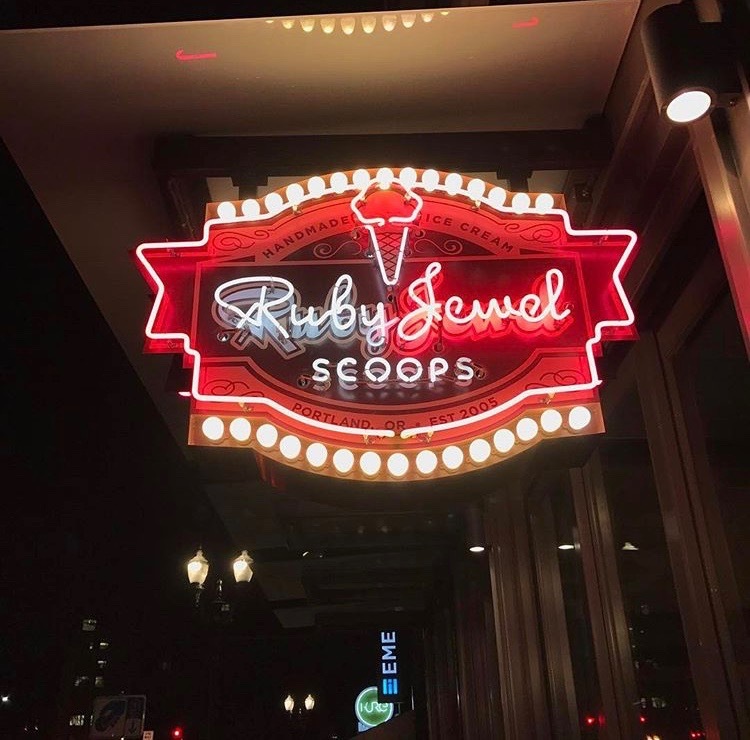 If you feel like a dessert after your healthy lunch, Ruby Jewel Scoops is your place. All I am saying: One scoop is more than enough – they are so big and so yummy. Does anything sound good to you? Yes? 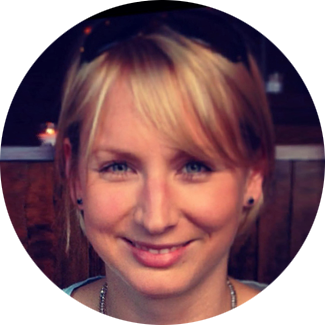 Yippie – let’s get out there, #beactiv and let’s just do it! Bar hopping in NE, my favorite Italian restaurants on east side as well as some great neighborhood walks / runs in NW / NE.